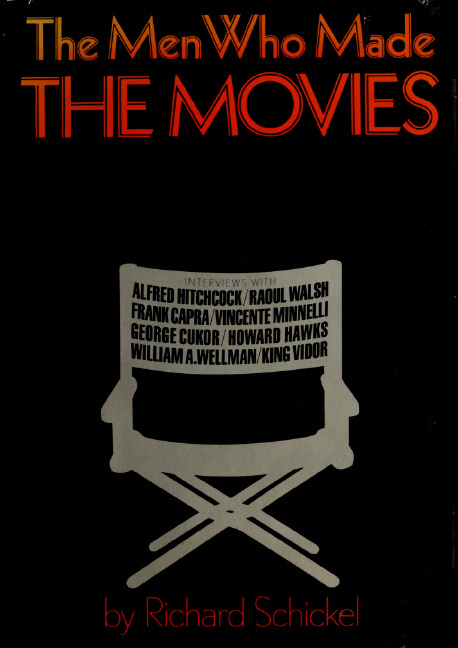 Contains lengthy interviews with Frank Capra, George Cukor, Howard Hawks, Alfred Hitchcock, Vincente Minnelli, King Vidor, Raoul Walsh, and William A. Wellman. Published to support the television series of the same name. Mr. Schickel takes on eight of Hollywood's finest directors in conversationHitchcock, Capra, Minnelli, Cukor, Hawks, Wellman, Vidor, and Walshreminiscing about their working lives which spanned the most intriguing decades of American filmmaking. Each of these directors created a canon of work that even today sustains critical analysis without sacrificing popular appeal. Immensely readable and richly informative. . . it provides a real education in just how movies are made. . . . One of the best introductions to the cinema that one could ask for.